When an audience of millions is watching around the globe, a power outage is simply not an option. Burtonwood’s appointment to oversee standby power at the London Olympic Park is testament to our reputation in the industry, forged through long-standing successes with sporting giants such as Manchester United and The Jockey Club. 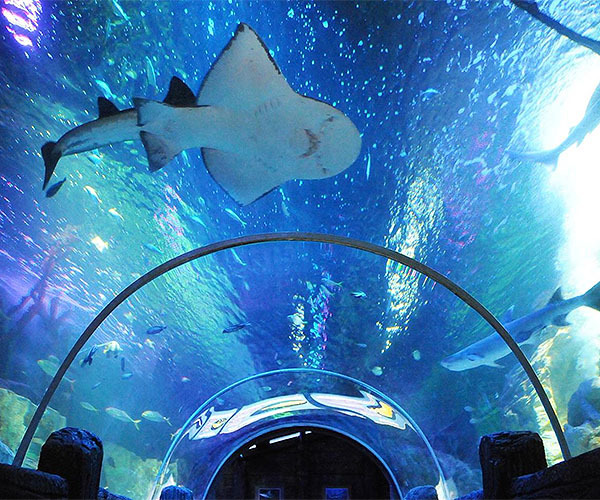 Critical, too, is the work we do for our leisure Industry clients, including Sea Life Centres, where the ability to preserve priceless marine life depends on the power of our experience. 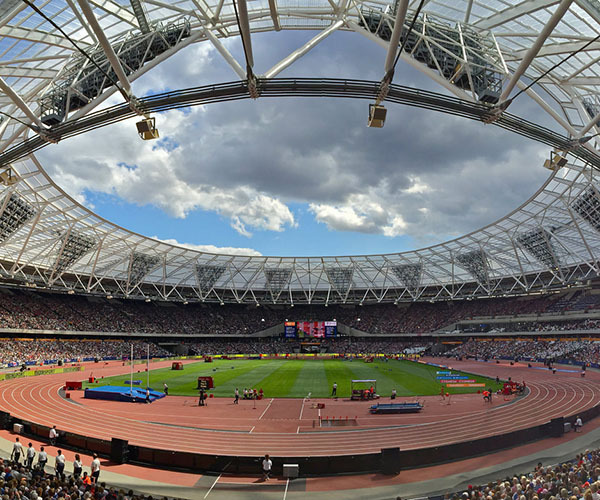 Set up to celebrate the success of the 2012 Olympics in London, The London Anniversary Games in 2016 was one of the most prestigious athletics meetings in the world, featuring icons such as Usain Bolt and Jessica Ennis-Hill. Burtonwood Group was appointed to safeguard back-up power at the Olympic Park, ensuring the event – with its global TV audience – ran as smoothly as its stars. Burtonwood provided on-site engineers throughout the event to respond instantly in the event of mains failure. 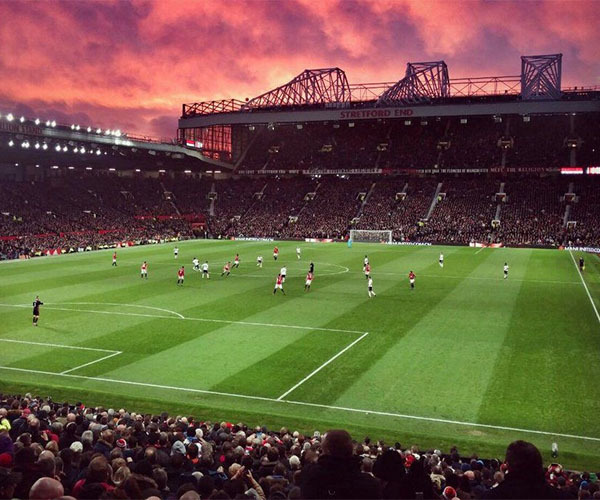 Covering both its Old Trafford Stadium and Carrington Training Ground, Burtonwood has been ensuring a seamless and reliable power supply at Manchester United since 2007. With live televised broadcasts of matches beamed nationally and globally, continuity of power is critical, and Burtonwood’s expertise continues to provide it. Burtonwood have installed a new Scania-powered generator to ensure lighting at Old Trafford suffers so unexpected interruptions plus ongoing generator maintenance at both sites, load bank testing and the upgrading of systems as necessary and 24/7 call out cover. Housing valuable marine life across dozens of themed display tanks, continuity of power is crucial to maintain the oxygenating pumps and filters on which aquatic life at these important locations depends. Burtonwood has been providing surety of supply at each site since 2008 through stringent generator maintenance, servicing and repair and 24/7 emergency call out cover.